Monica Shulman is a photographer and writes Ciao, Chessa! – a photography and lifestyle blog. 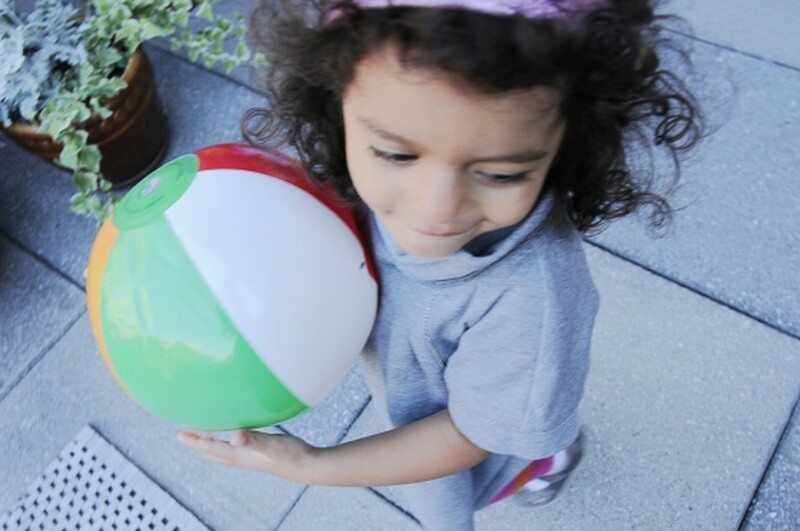 She lives in New York City with her husband, toddler daughter and infant son. Nora Ephron always knew exactly what to say. Fall is about new beginnings, the promise of a new season with the shedding of leaves from the trees and a cold winter that will soon be upon us and eventually lead to a new year and a fresh start. For many parents, including myself for the first time, it also means the start of a new school year. For weeks leading up to the start I kept telling Lucia how exciting it would be to go to school and wouldn&apos;t it be great to pick a new pair of shoes and some cute outfits? 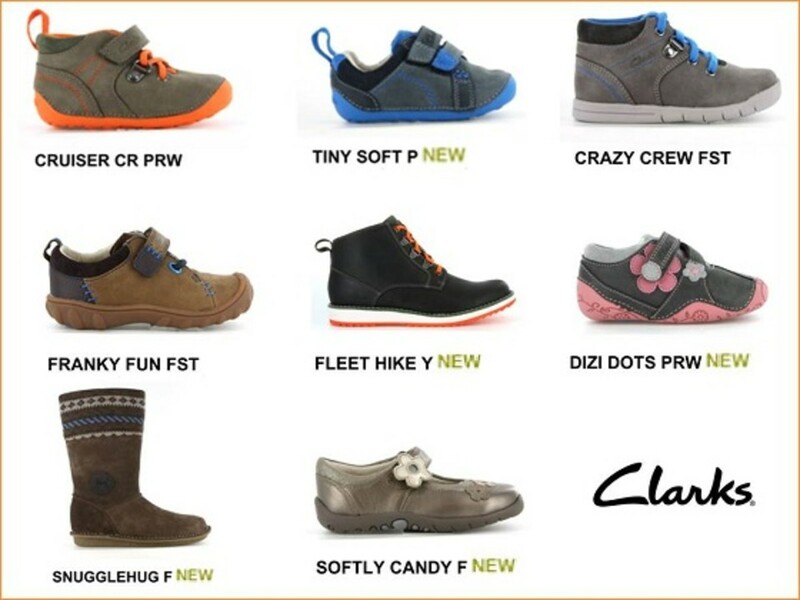 I never tried Clarks kids shoes until now and let me just say that we are both fans. 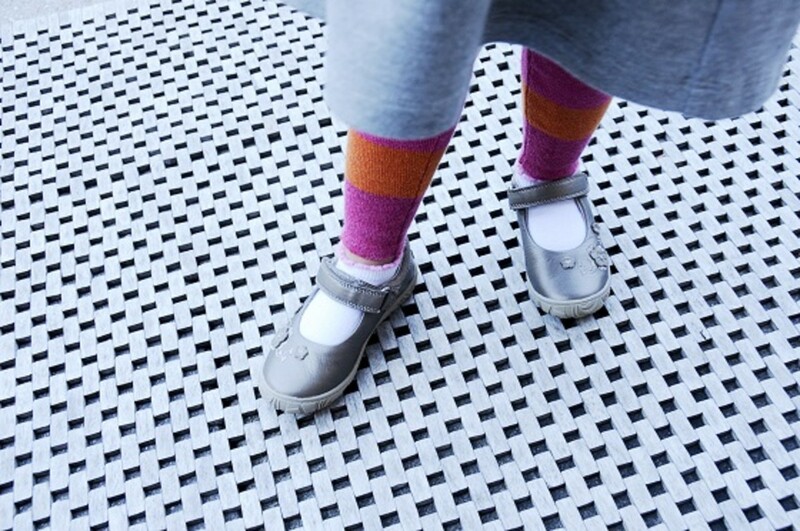 Clarks contacted us and sent us their lookbook. Lucia and I scanned it together and there were so many sweet options to choose. I was hoping she would go for a pair of their boots which are so beautiful that I wondered whether they came in my size but I let her pick and she went for this adorable mary jane-style shoe that she&apos;s since dubbed "my silver flower shoes." I love that they are so cute and offer great support around the entire foot for my super active, always jumping and running toddler. So many shoes out there look fantastic but when you pick them up they feel flimsy and look like they will fall apart after a few wears. Plus I love how versatile this style is - she can wear them to school, to the park and on playdates, and because of the fantastic quality and how pretty they are, she can wear them for dressier occasions. She wouldn&apos;t sit still long enough for me to take a decent photograph (it was after school and moms of toddlers can surely relate) but how beautiful is she with her new shoes?